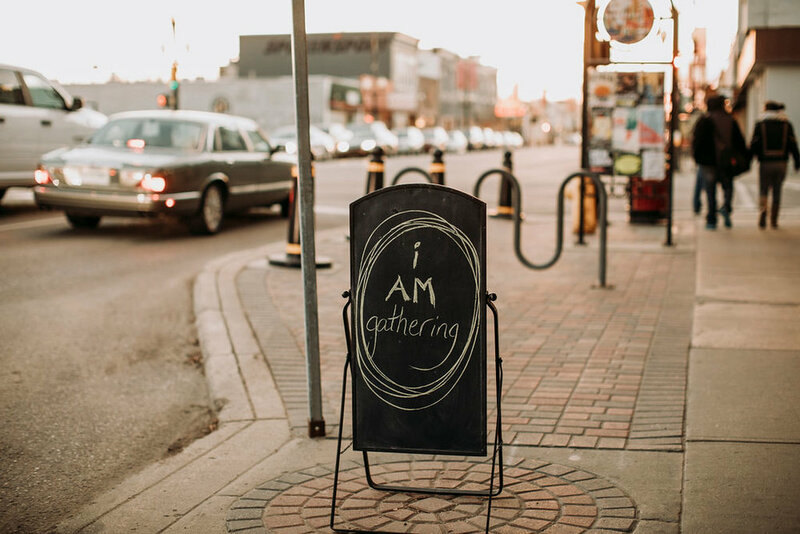 Take a look at past I AM gatherings, and notice that these are not ordinary conferences. 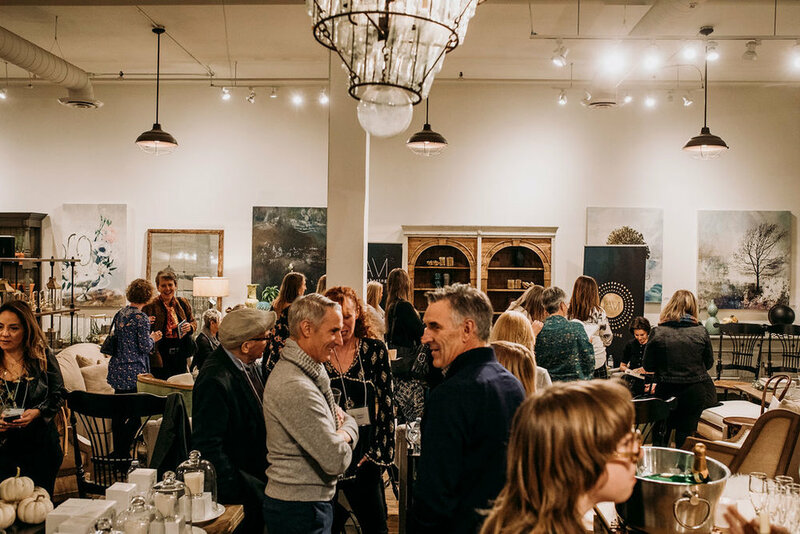 These gatherings are an intimate celebration, where you are my guest and you will experience a real treat for your spirit. 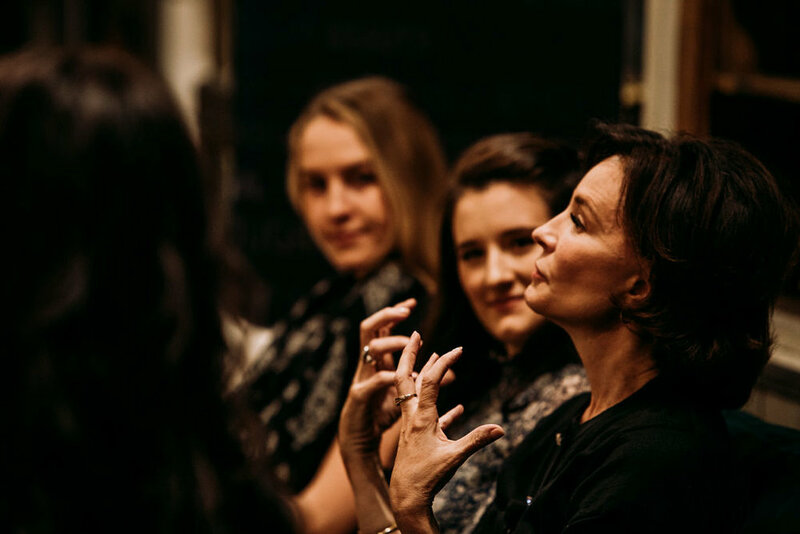 Brought world celebrated Author, Teacher and Transformation Coach Sonia Choquette to Saskatoon, her only Canadian stop on her global tour! 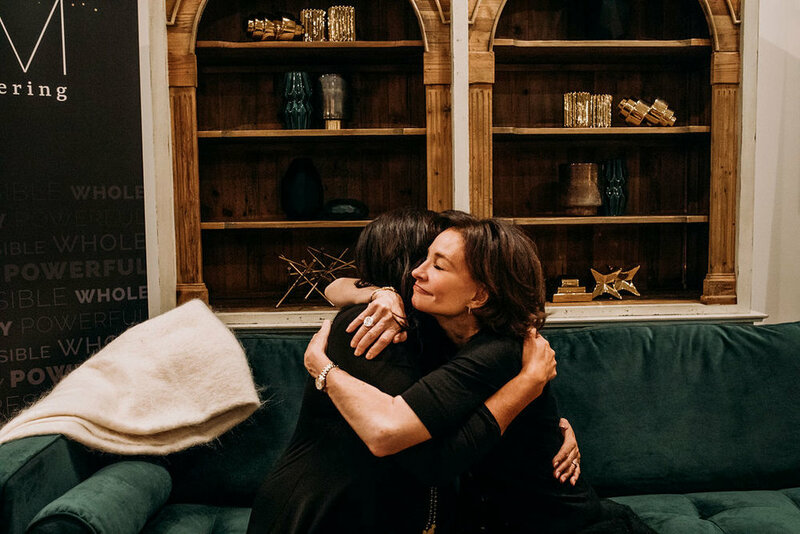 She inspired and empowered us on to meaningful change and to remember to Trust our Vibes! 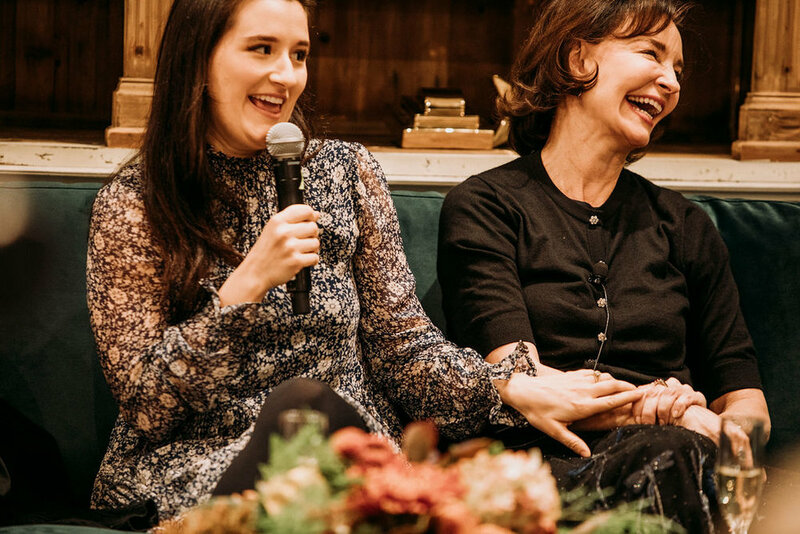 The next day daughters Sonia and Sabrina Choquette Tully brought their everyday spirituality tips to an enthusiastic audience. 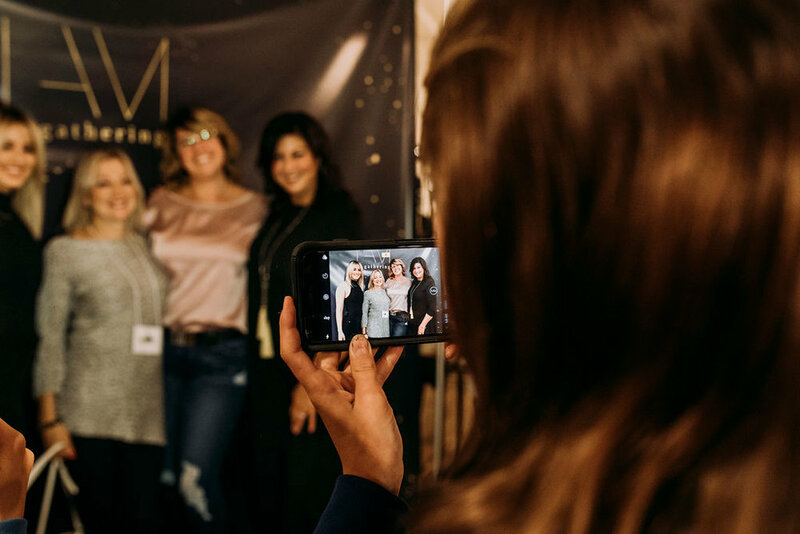 Featured World renown Psychic Medium Carmel Joy Baird and her daughter Melissa Baird. 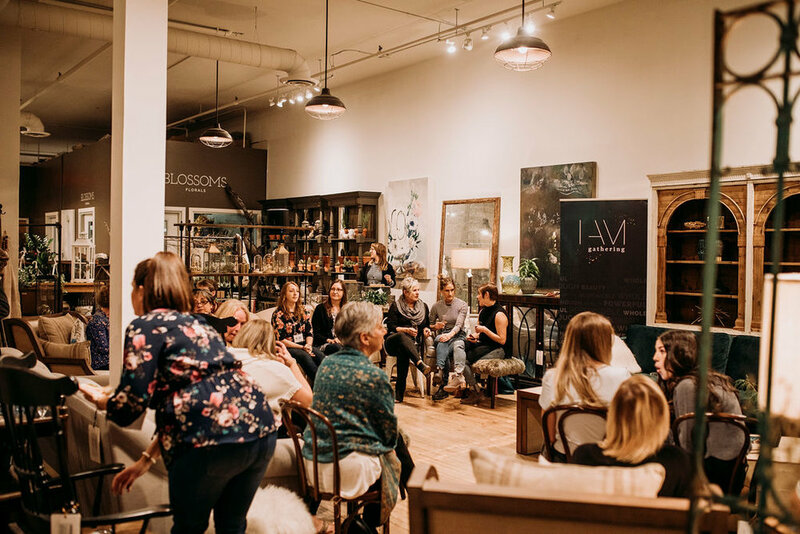 The audience enjoyed an Open Mediumship Night and workshops teaching us our own spiritual connection! 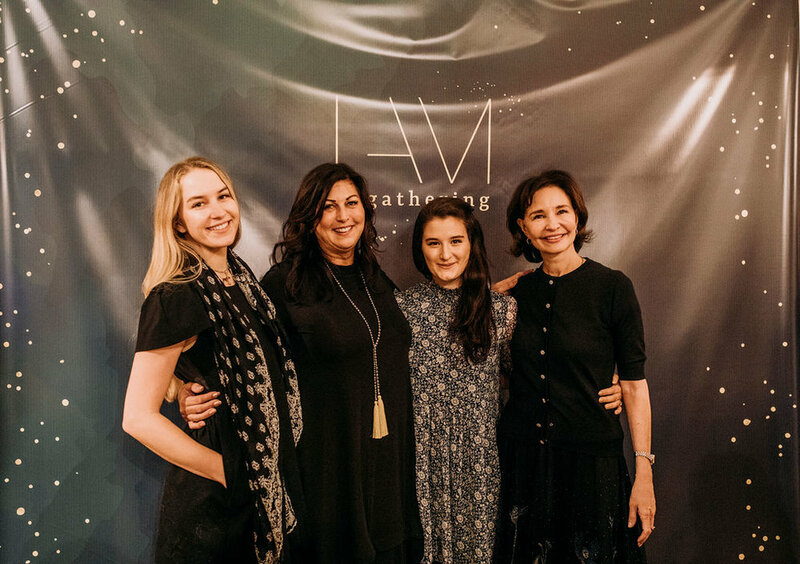 Featured Hay House Author and Teacher Anne Berube, Psychic Medium Lauren Heistad , and singer songwriter Annette Campagne . 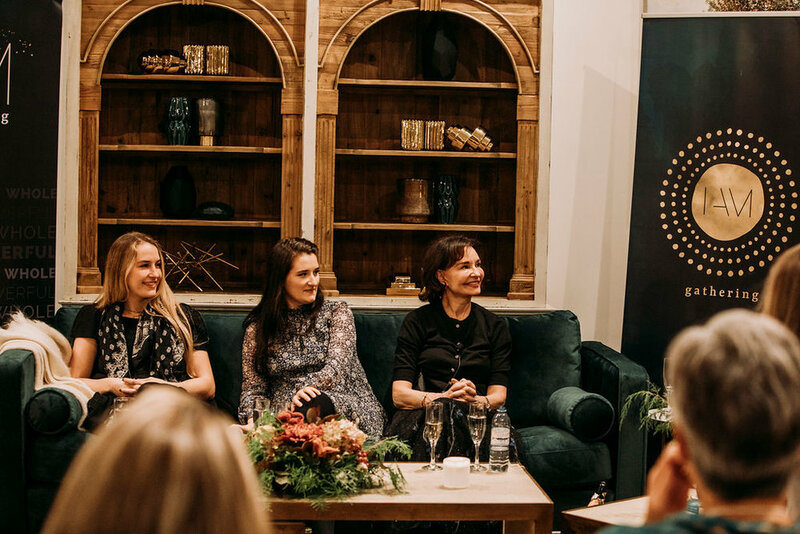 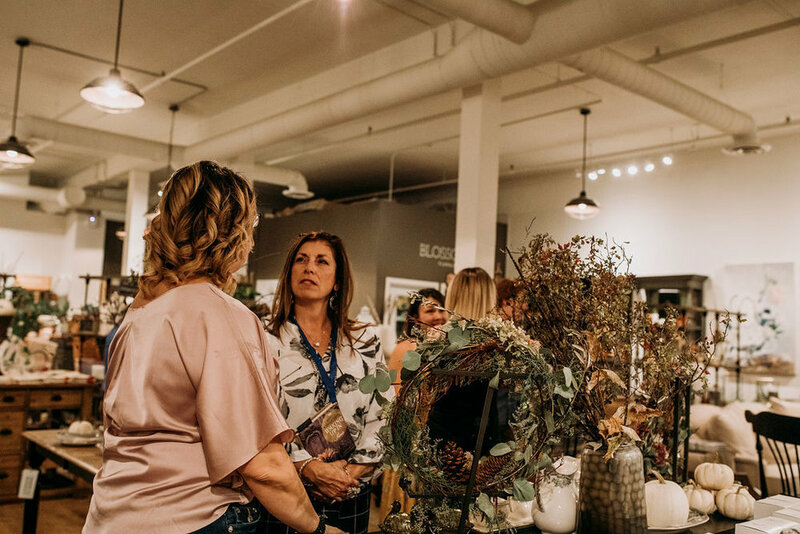 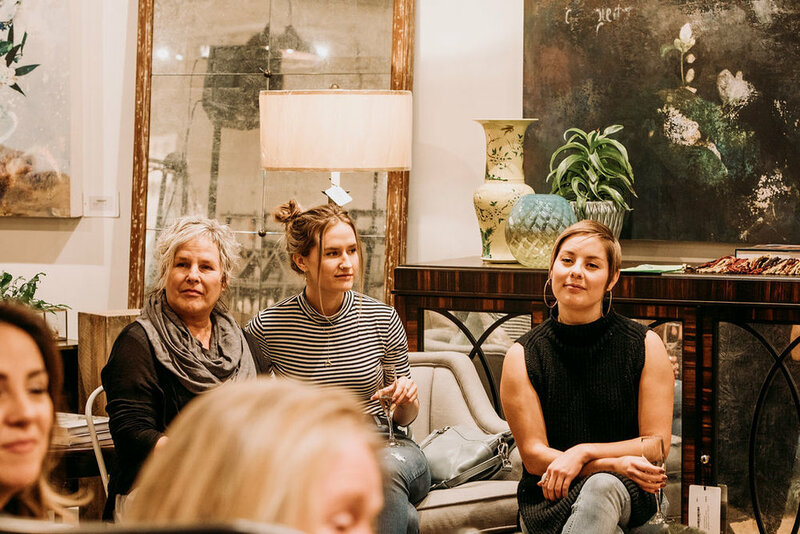 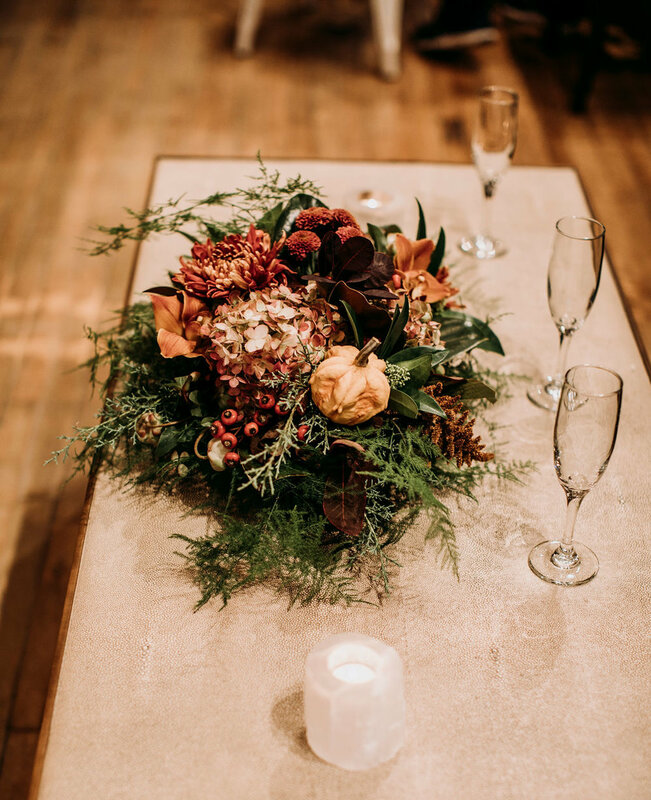 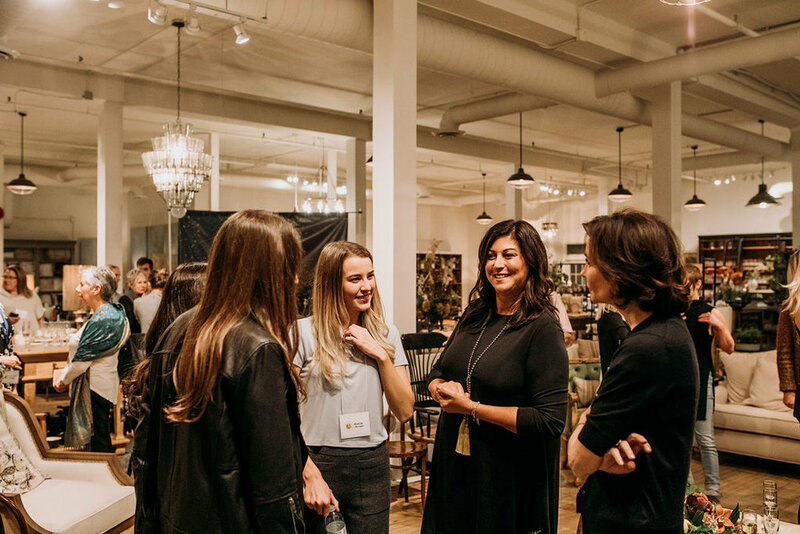 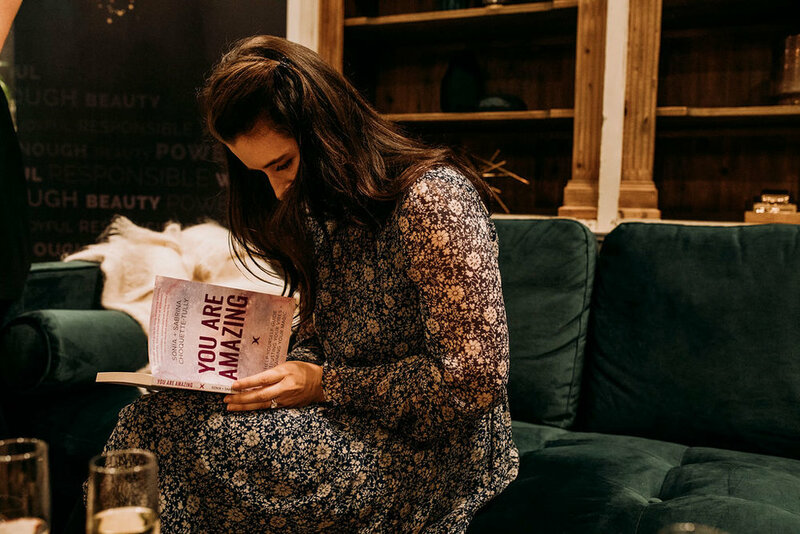 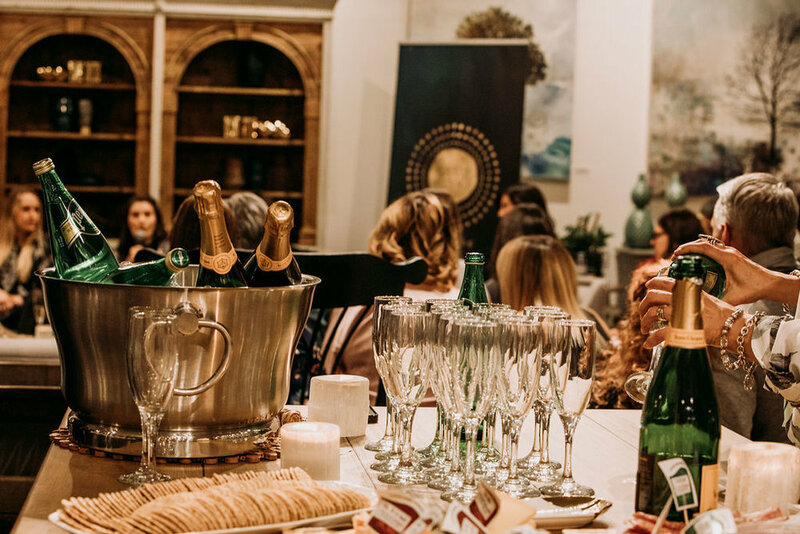 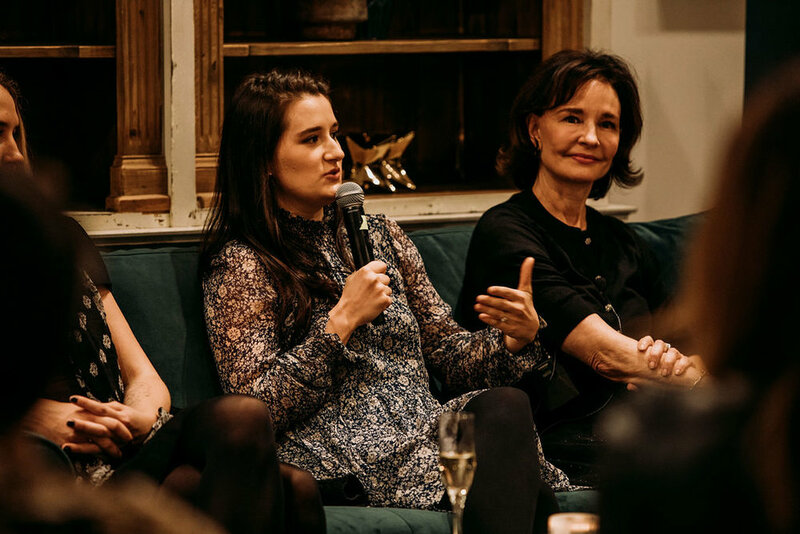 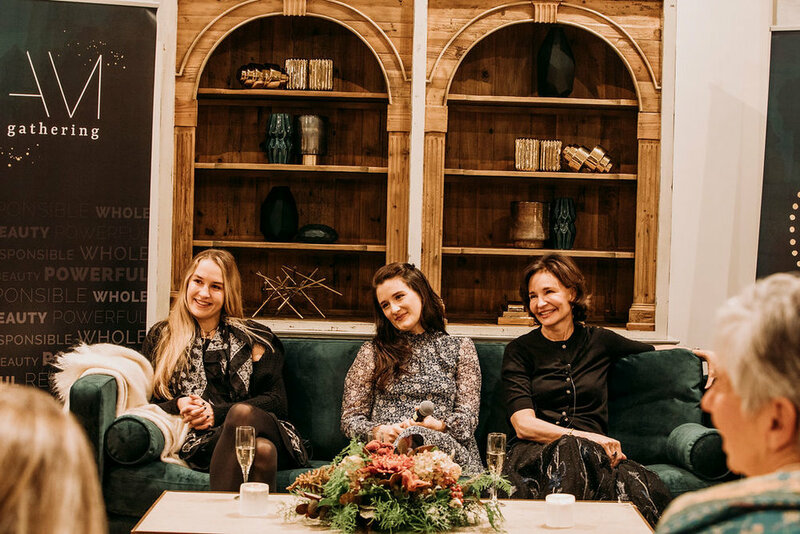 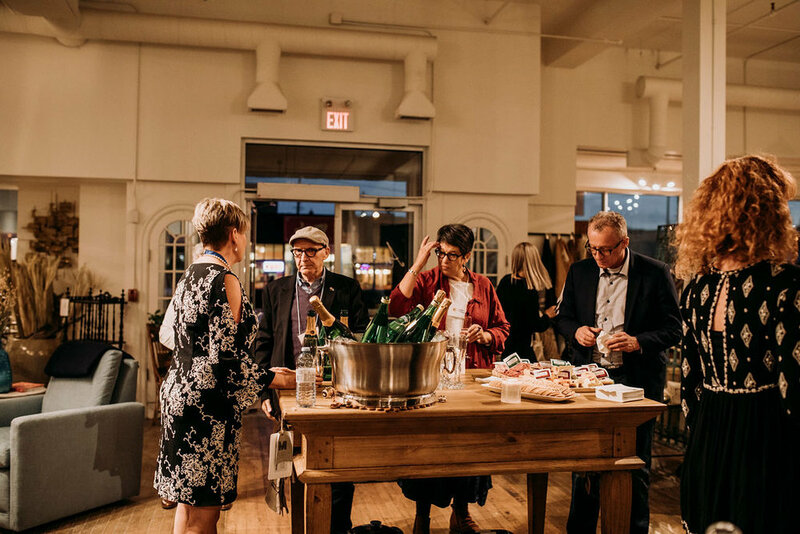 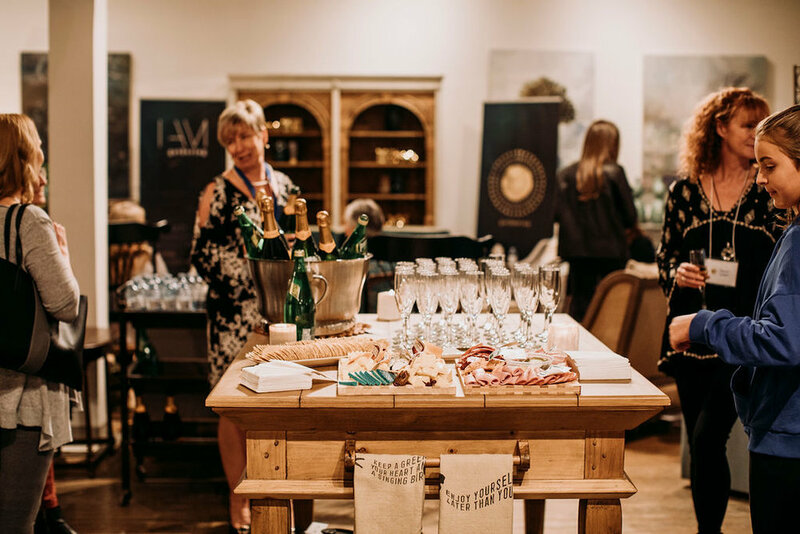 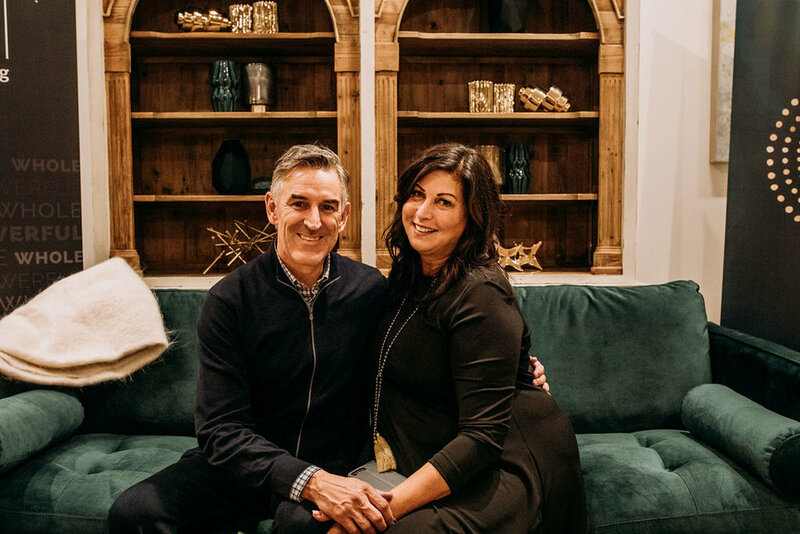 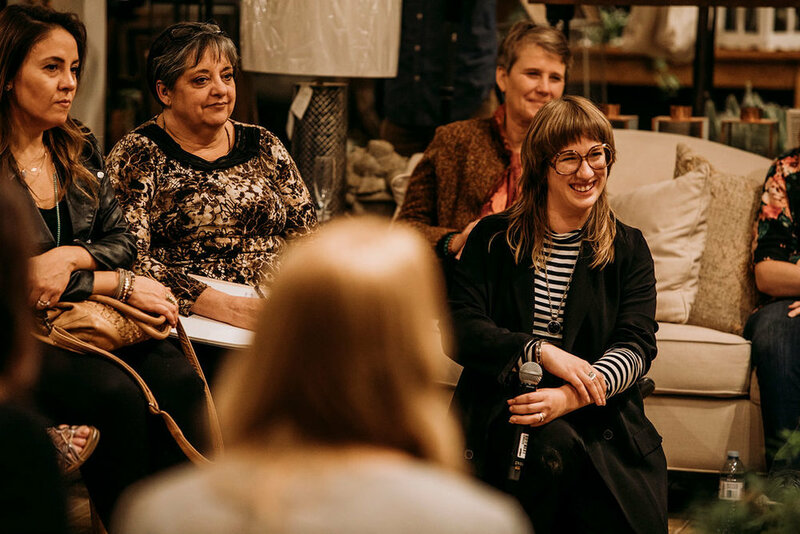 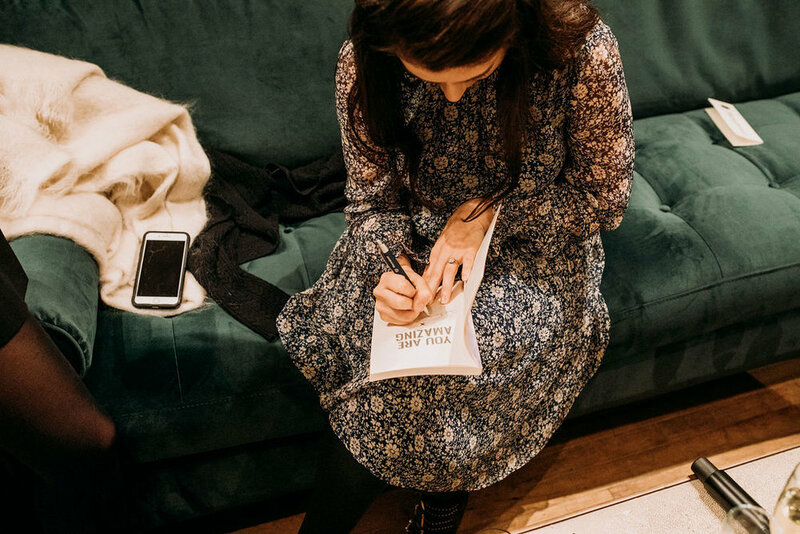 From the intimate VIP evening gathering with the speakers, to the all day workshops , a community of like-minded people was created and inspired. 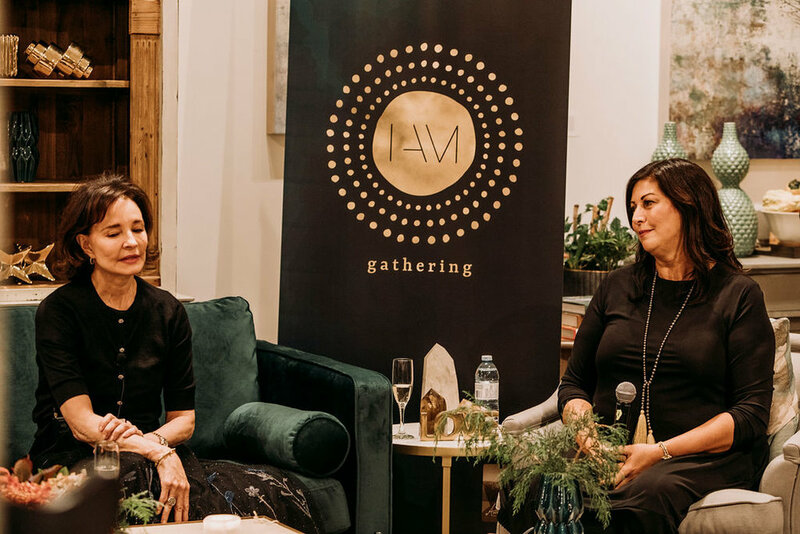 View highlights from the 2018 I AM Gathering. 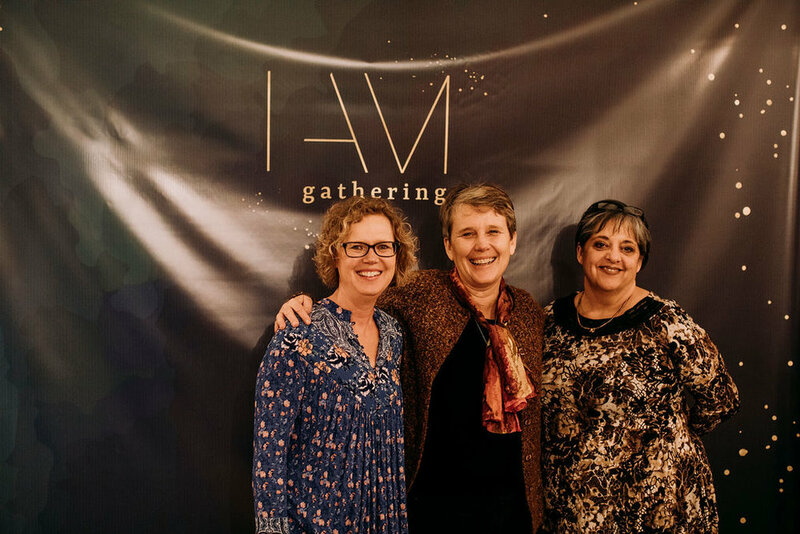 View highlights from the 2018 I AM Worth it gathering. 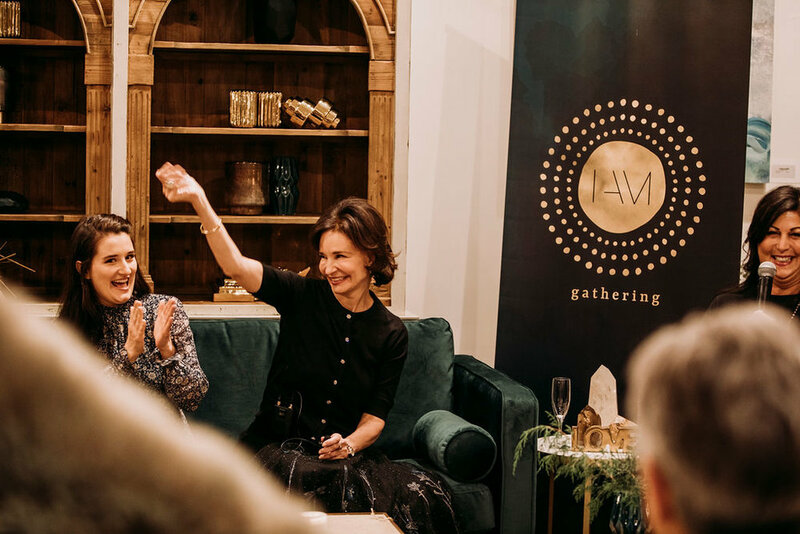 View highlights from the 2017 Inaugural I AM gathering. 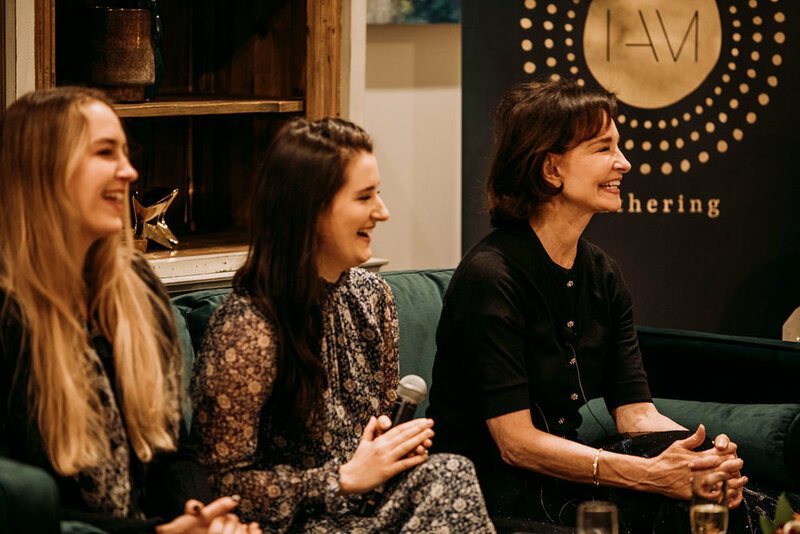 View highlights from our past I AM events.